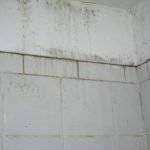 Mold is a kind of fungus that feeds on moisture and grows anyplace where it is damp or where there is decaying matter. 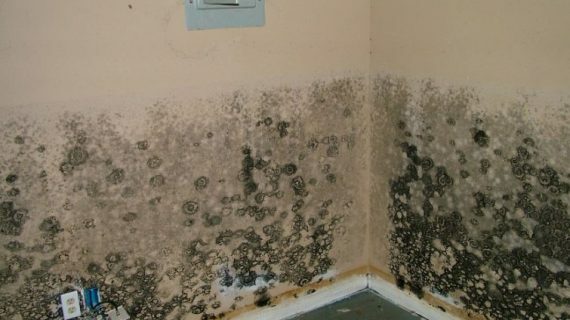 Mold is a fungus that is found everywhere, in all parts of the world, and is not something that is seen only in the US. It is characterized by green, blue, or black patches around your home or workplace. Mold is found in the air indoors as well as outdoors. The airborne mold spores can come into homes through windows and doorways. 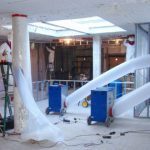 They can also enter homes through ventilation systems, air conditioning ducts, heating systems, or any kind of system that involves intake of outdoor air. Another way that Mold spores can enter the inner environments of a home or office, are through people and animals. 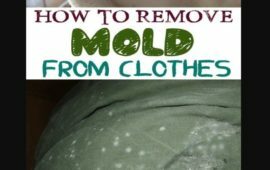 Mold spores can fix themselves onto the clothing, shoes, hair, fur, etc of people and animals, and can thus be transported inside homes. Once indoors, mold spores can be deposited where there is moisture or decaying material, and this helps mold to grow and survive. Mold by itself is not toxic, but it can become poisonous when it develops toxins, usually mycotoxins. 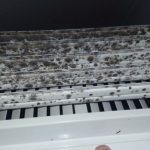 This is where the term ‘Toxic Mold’ comes in. 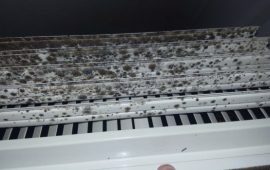 The regular household mold may not be toxic, but if it starts to produce harmful toxins, then the mold can become toxic mold. 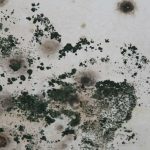 What are the signs of toxic mold? 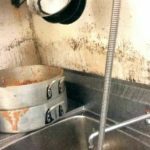 Here are some signs to look out for, which can help to ascertain whether or not you have any mold in your home or workplace. 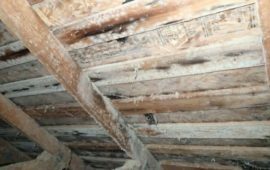 Stains, on the ceilings and walls, are a very common sign that indicates the presence of mold. These stains are usually blue, black, or green in color. Having allergies that refuse to go away despite treatment, can be a sign of mold. Toxic Mold contains allergens that are known to cause allergies in people and also various other illnesses. How should I deal with mold in the home or office? Here are some tips to help you deal with any mold present in your home. 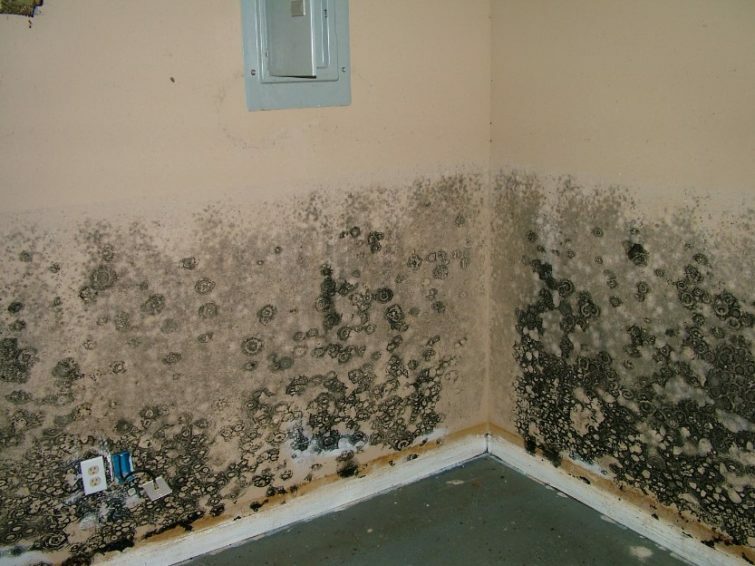 Also known as stachybotrys chartarum, Black Mold produces harmful toxins that can be very dangerous for humans. 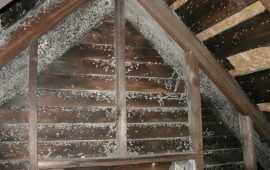 It is seen as a black color infestation on wet cellulose containing materials, and thus the name black mold. 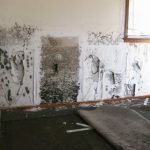 Black mold can be found in any part of your home or office, as building materials such as wood, paper, fiberboard, cotton products etc are very conducive to the growth of black mold. How and where can black mold form? 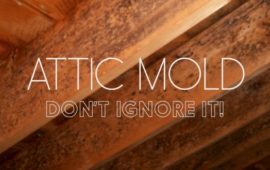 Black mold forms very easily in damp and wet conditions; especially on materials and products containing wet cellulose and that are low in nitrogen. The black mold produces a kind of toxin known as mycotoxin, which is very harmful to health. In certain cases, if inhaled for long periods, the harmful mycotoxins in black mold can even cause the death of an individual. 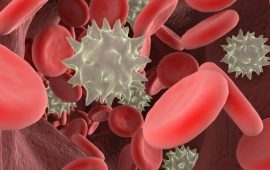 What should I do if I think toxic mold may have affected me? It is important to seek medical assistance to see whether your health has been harmed by toxic mold, and you should ensure that the problems has been highlighted with your landlord, employer, or anyone else that is responsible for the building in which the mold had been found. 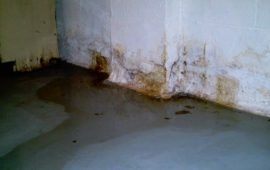 You should also seek legal representation from an experience toxic mold lawyer, as you may be eligible for compensation.